Even with the ‘normalisation’ of aesthetic treatments via an increasing number of celebrities and influencers openly admitting to getting some work done, the procedures are still riddled with misconceptions. Dr. Ivan Puah, founder and Medical Director of Amaris B. Clinic is well aware of that, but strongly believes that soon enough, Singaporeans will come to realise that at its core, it’s just a means to boost self-confidence. And let’s admit it, don’t we all want that? He cites the slowly changing attitudes and increased exposure to the widespread sharing of experiences on social media. This is why at his clinic, procedures are not only available for ladies, but for men looking to improve their looks as well. The Origins Of Amaris B.
Amaris B. Clinic registered the clinic in 2004 and opened its doors in 2005 on a gamble. 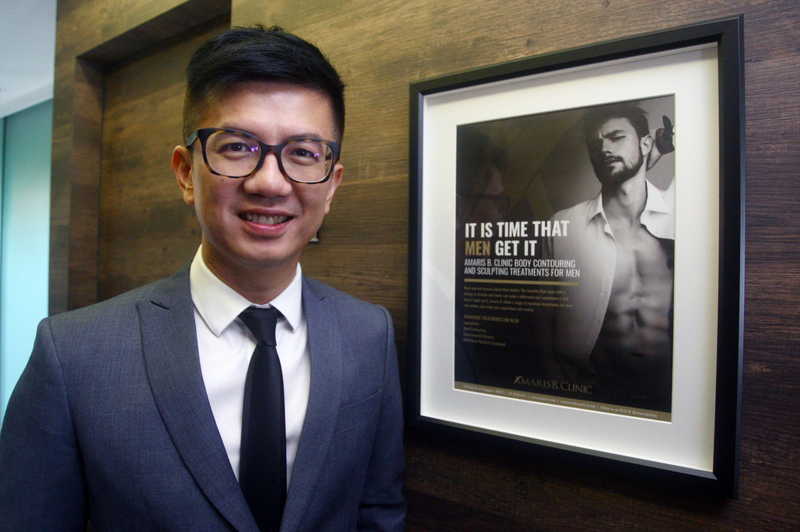 Noticing that only a few cosmetic and aesthetic providers were present in the Singapore market, and prices for procedures were simply not affordable, Dr. Ivan Puah and his co-founder realised the great market potential and thus proceeded to pour all their savings into getting the business up and running. 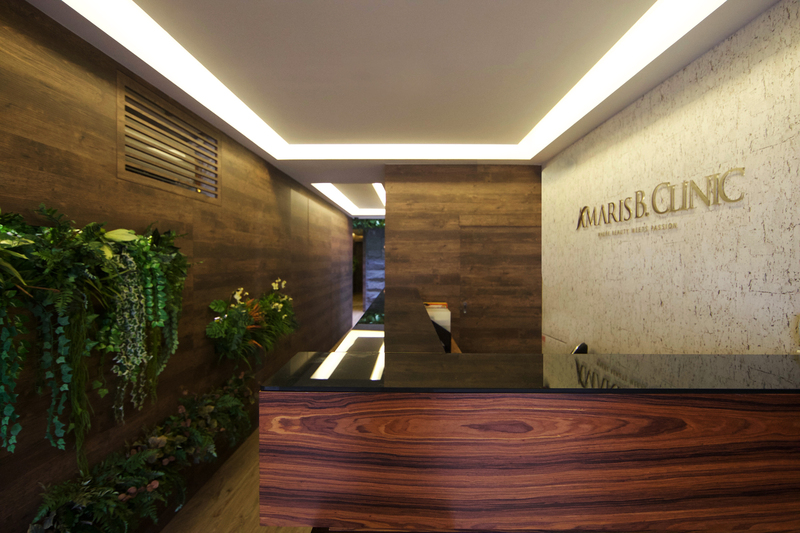 Understanding that there’s also a need to stand out from its competitors, the clinic was the pioneer in Singapore and South-East Asia that offered a full range of liposuction, fat sculpting treatment and, fat grafting for breast and facial enhancement for both male and female patients. And won that gamble Amaris B. Clinic and Dr. Ivan Puah did. To this day, the 12 year old clinic is not only thriving, but achieving accolades both online and off. 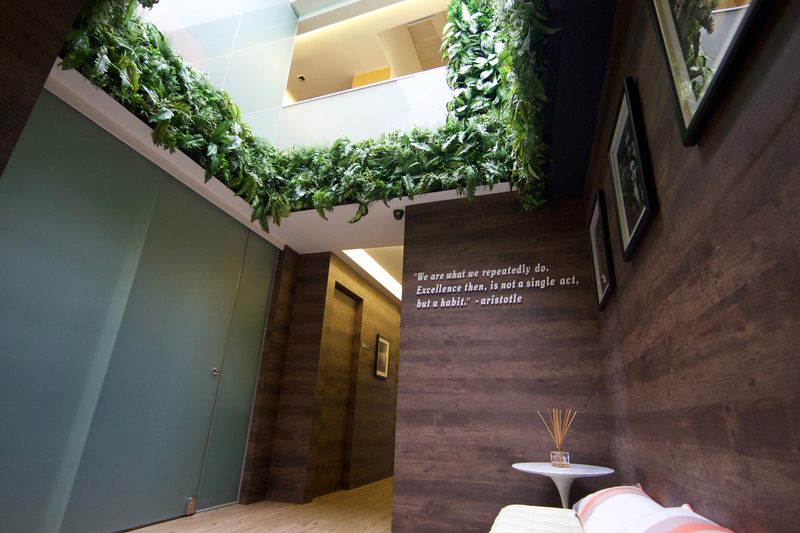 An advocate of all things aesthetically pleasing, the clinic also moved to a 3-storey restored shophouse on the historically rich Arab Street since 2010, and has been operating there ever since. 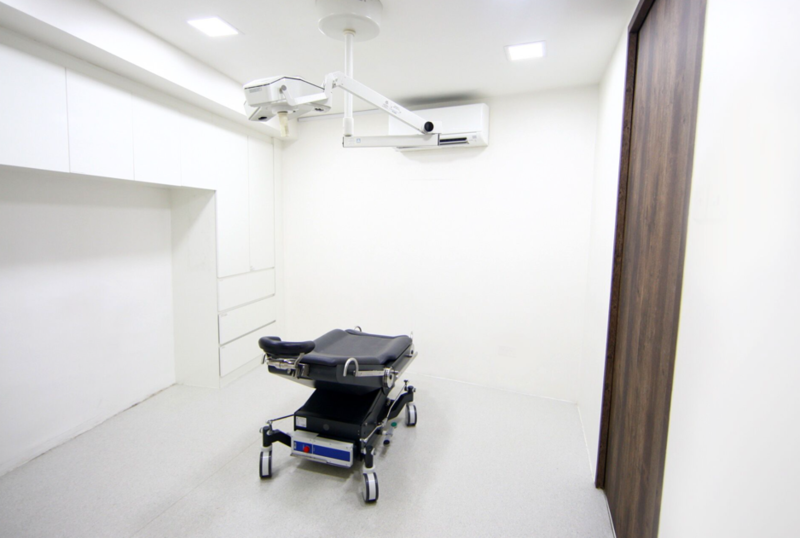 Understanding the jitters one can get while seeking treatment and surgery, their spacious and zen-like interior design is geared towards “evoking a sense of assuring confidence”. It is perhaps his passion for the craft and improving the lives of his patients that drives him to constantly upgrade himself. He frequently attends workshops, courses and conferences (locally and overseas). He has also received personal training from some of the top plastic surgeons in the world. Plaques of his qualifications adorn the walls of the clinic on level two, and he humbly states that his only job is “to fulfil the hopes of patients through [his] skills, which [he finds] truly rewarding”. 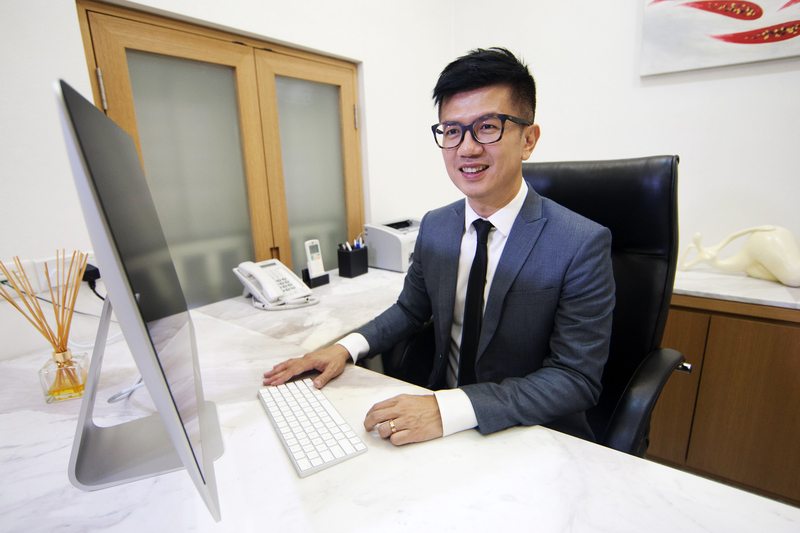 Dr. Ivan Puah also takes time out of his busy schedule to contribute back to the medical community, and is currently the treasurer and part of the executive committee of Society of Aesthetic Medicine (SAM) Singapore. An official trainer to other local doctors for Allergan Singapore, the distributor of BOTOX®, he was also recently appointed as a faculty member of the Allergan Medical Institute. 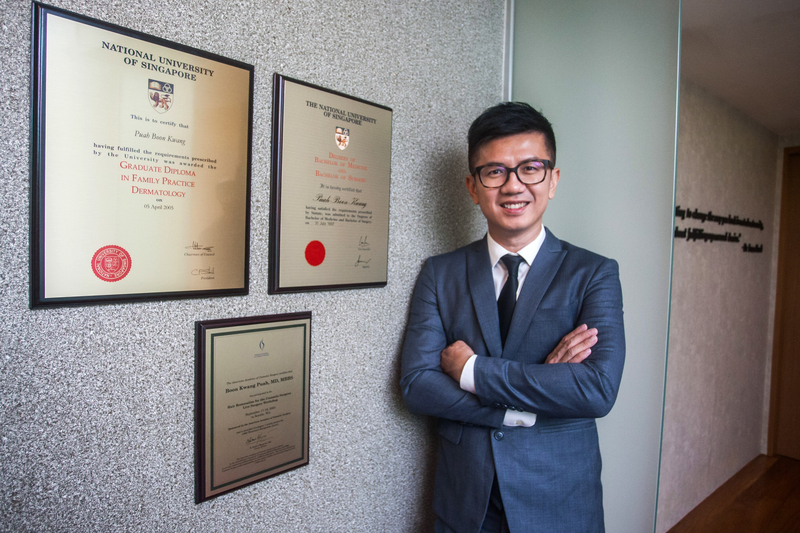 “[I’m glad because] I am being recognised for my skills and most importantly, I also have had the opportunity to exchange pointers with peers and share some of my experiences,” shared Dr. Ivan Puah with us. Being so intimately connected with the patients they encounter and help, doctors often have a treasure throve of personal stories that they have encountered. When asked about the most touching story of a patient he has, he cites the example of a male patient who suffered for years from a lack of self-confidence due to his overly large male breasts and constantly donned baggy clothes to hide his body. After consultation and gynecomastia surgery, Dr. Ivan Puah fondly remembers the patient coming into the clinic on the last day of his review with a cake and a large smile plastered across his face, and thanked the team for solving his long-time problem. His self-confidence was restored to the point that he even went on to train for a bodybuilding competition! “His determination definitely leaves me in awe,” reminisced Dr. Ivan Puah. When asked about a misconception he’s like to change, he said that he is often asked if liposuction would equate to instant weight loss. Technically, liposuction involves the removal of fat from the body, and it would be logical that it’s a quick way to lose weight, right? Not at all, says Dr. Ivan Puah. However, he states that liposuction is for those who want to remove stubborn fat on body parts such as the waist or abdomen. Dr. Ivan Puah also advises that those interested in the process be more prudent when it comes to finding a good doctor because an eye for beauty and relevant experience would be needed for a successful, and also aesthetically pleasing result. Dr. Ivan Puah revealed that he is currently talking to several prospective business partners, and through the partnerships, they plan to further expand and eventually even franchise the business. Honestly, I entered the interview intrigued and left enlightened. 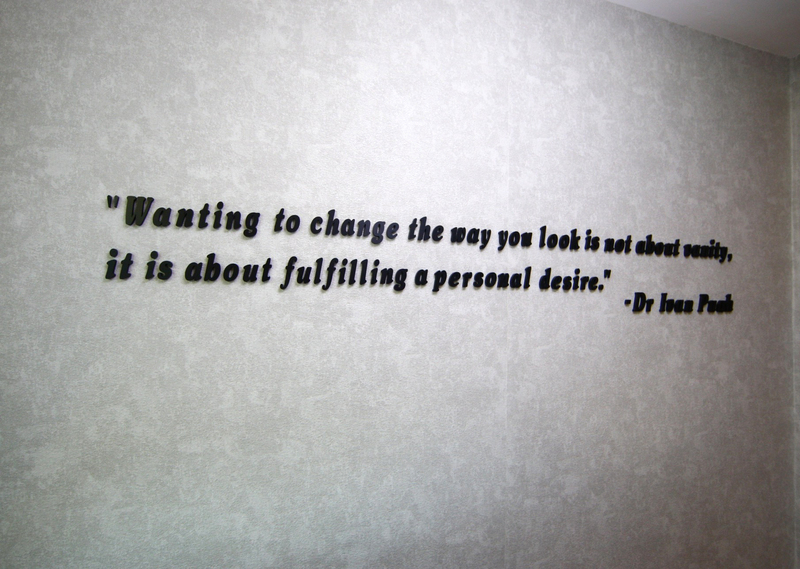 Dr. Ivan Puah’s motivations are just like any doctors we visit for our ailments – they want to make us feel better. Aesthetic treatments and cosmetic enhancement still have a rather negative reputation due to media coverage on the occasional instance of addicts who tend to go overboard with treatments, but those can only happen when the doctors are irresponsible with their patients. 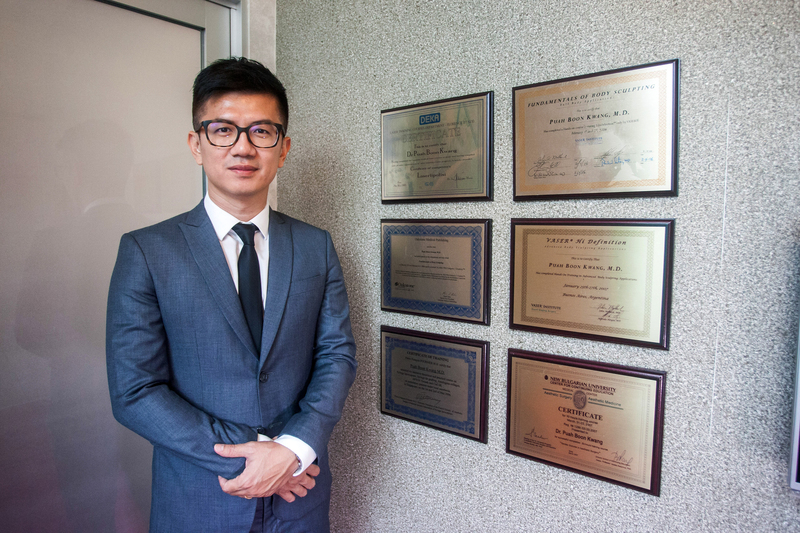 With Dr. Ivan Puah’s simple mission to boost his patients’ confidence and dedication to perfecting the craft, I think it’s safe to say that his patients are in good hands.